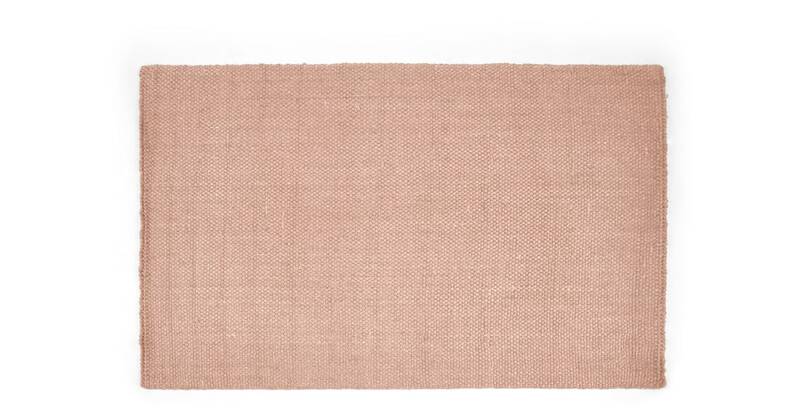 Coming in a variety of size and pastel shades, this extra large 200 x 300cm Rohan Woven Jute rug is just the ticket for wiping your feet after a hard day. Rohan is woven from jute, a tough-as-boots plant used for making rope and cloth. That means it’s practical, hard-wearing and won’t let you down. Great for stone or wooden floors, Rohan is the perfect accompaniment to your hallway, backdoor or kitchen.